Successful Professional Driver candidate pools are dwindling. 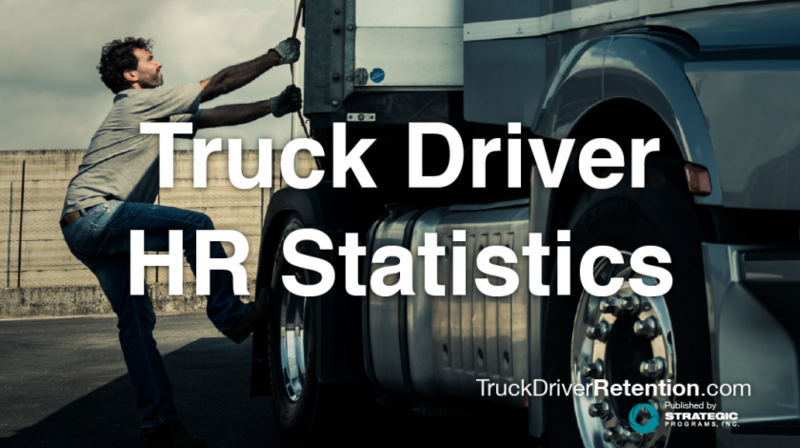 The trucking industry is currently experiencing a Driver shortage that will continue to get worse, unless there is a focus on Driver engagement and retention. Hiring people who will be successful in your company is one big hoop to jump through; keeping those people satisfied, engaged, and wanting to do their best for you is an entirely different and much more challenging obstacle. It is also a challenge that has great rewards. There is much to say about what can be done to help Driver morale. One of the pieces frequently overlooked is the impact that the non-driver population can have on your Drivers’ engagement. Think about all of the employees who have contact with your Drivers on a regular basis – from payroll to maintenance to after-hours personnel and beyond. If these employees are disengaged and/or dissatisfied, there can be a ripple effect that can affect the Drivers in a negative way. Imagine if one of your Drivers calls in to payroll because there is a problem with a pay statement. If that payroll employee is having a bad day and either doesn’t want to help the Driver or reluctantly helps them with a bad attitude, that bad attitude is then passed on to the Driver. One of our transportation clients told us that what they need to focus on now isn’t the war for freight; it’s the war for talent. Arm yourself with the proper weapons, including awareness of the satisfaction of your entire organization, and how the health of the entire population affects the engagement of your Driver population. Conducting an assessment of your entire organization can give you insight into the strengths, opportunities, and overall health of your entire population.